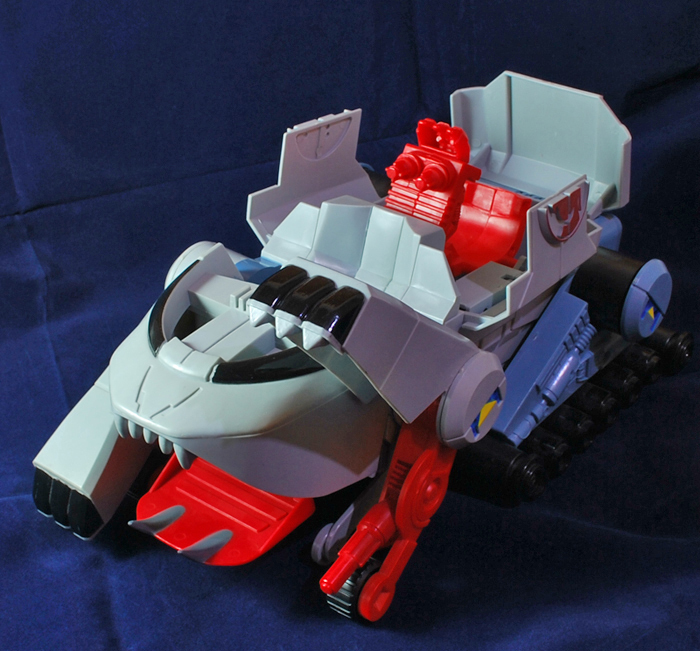 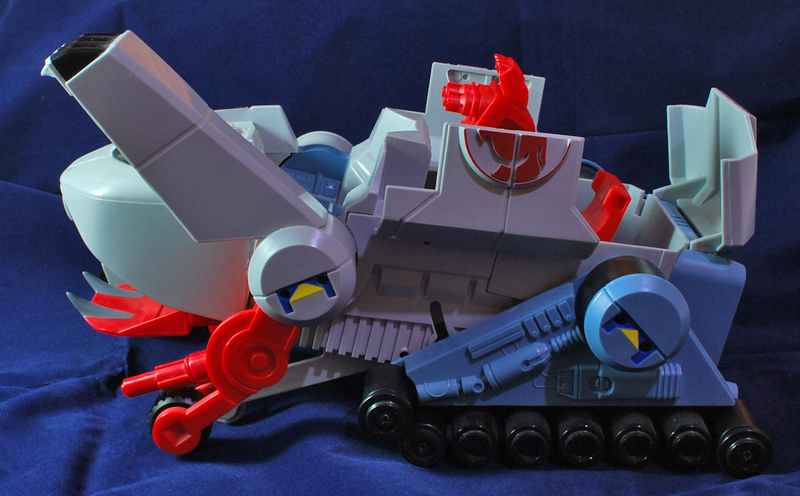 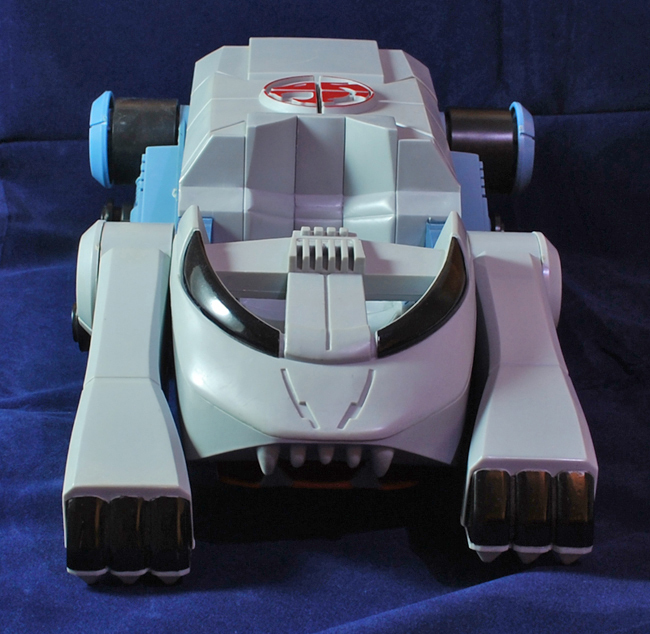 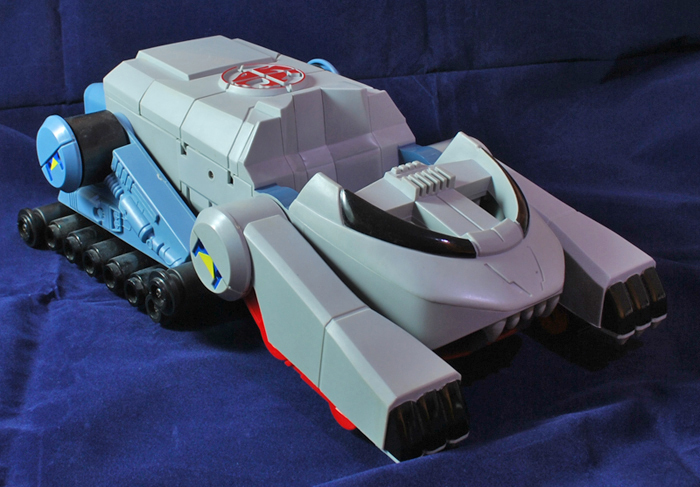 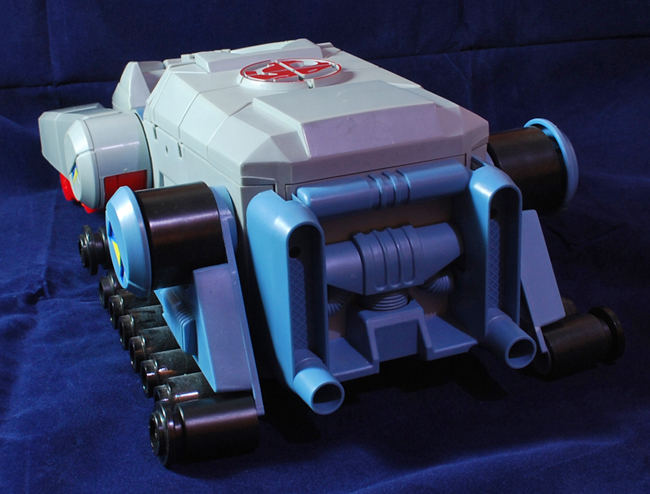 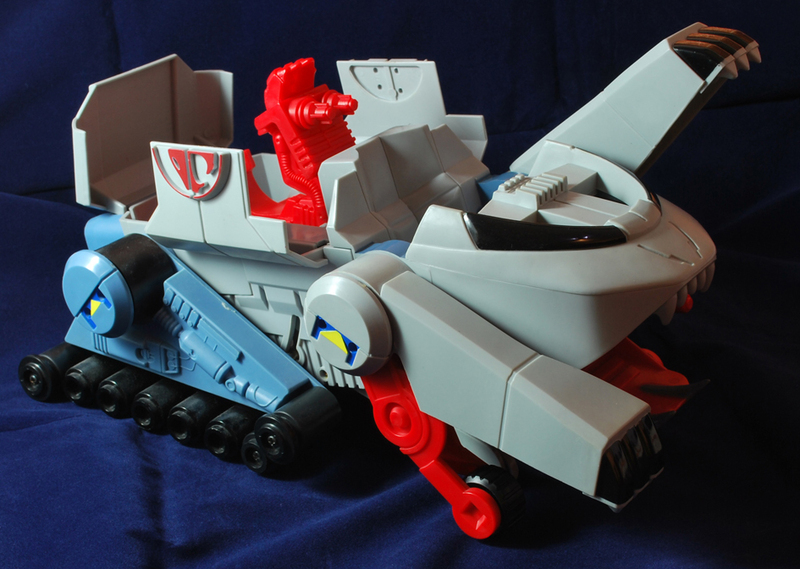 The Classic Thundertank from the 1980's cartoon. 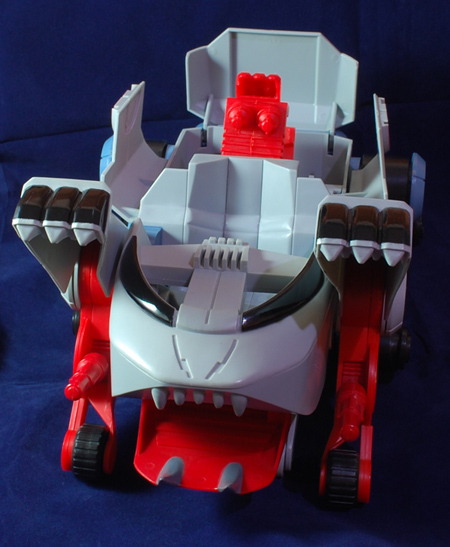 In very good condition, just missing rubber tracks which is very common with this vehicle due to them being lost or perishing over the years. 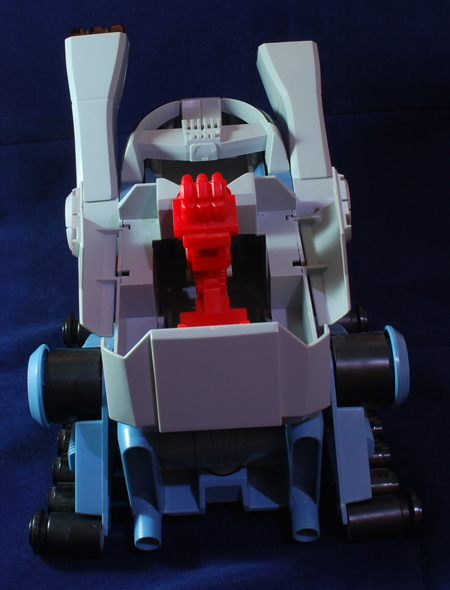 Fully functional but the claw on one side does not pop up, possible spring has come loose.